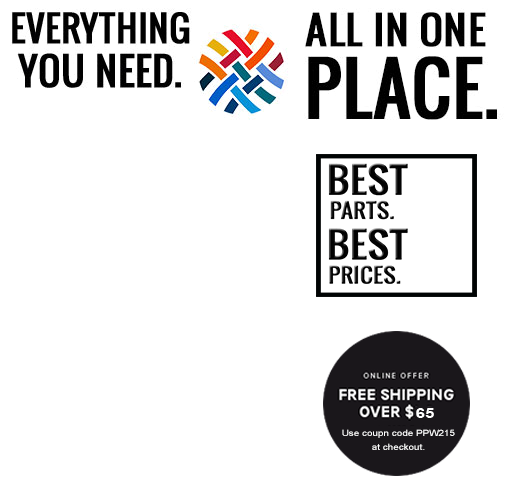 Be Colorful! 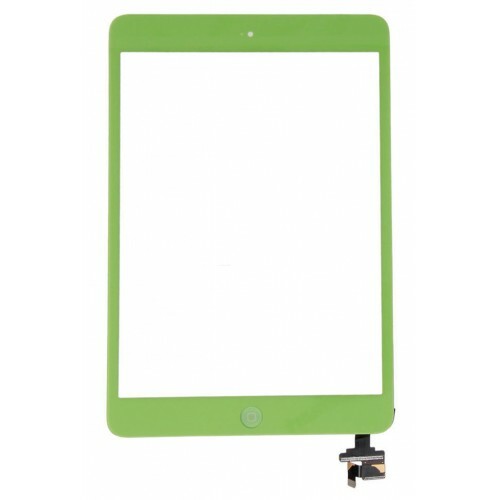 If you ever wished you had a different color option than white or black for your iPad Mini, then you are at the right place! 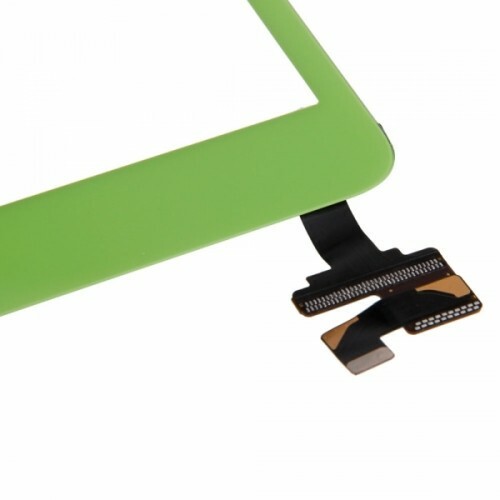 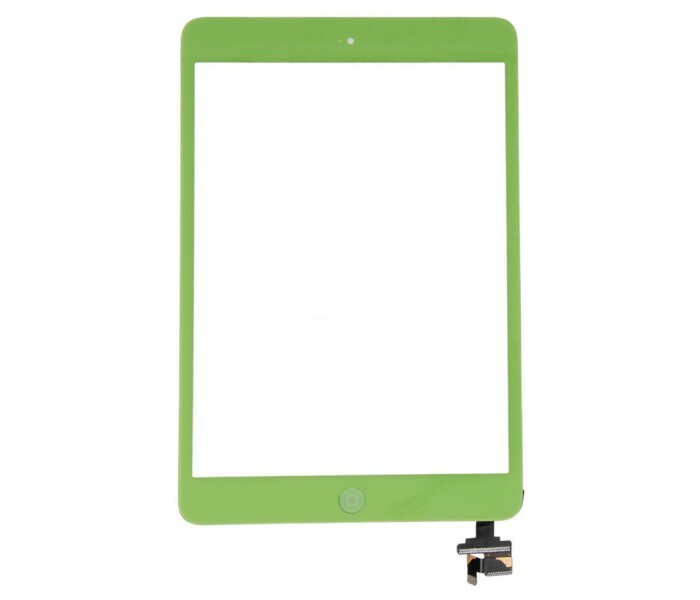 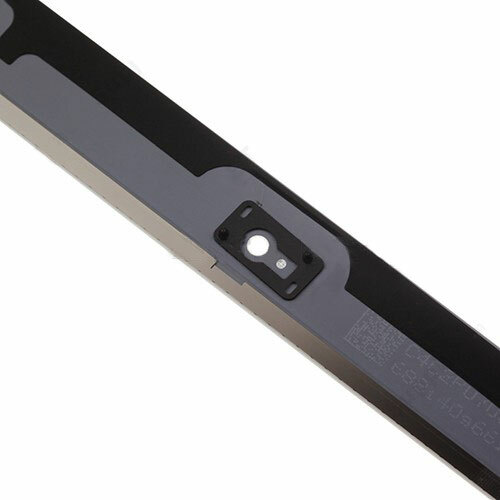 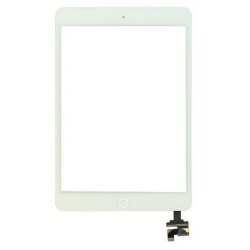 This is an all-in-one color conversion kit for your shattered iPad Mini front screen. 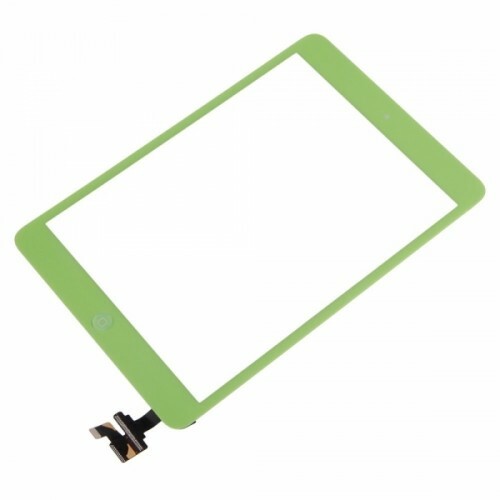 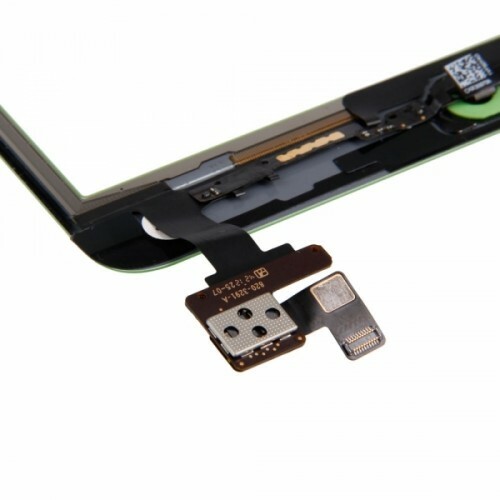 This iPad Mini color convresion kit includes the touch screen, home button, adhesive stripes and digitizer cable already pre-attached so that you can easily install it on your device without the need to move any of the components of your cracked front panel to the new one. 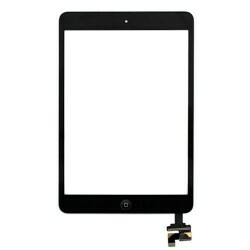 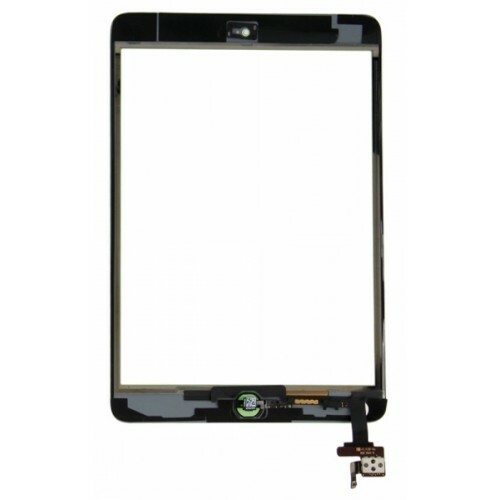 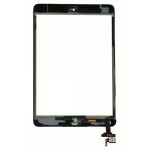 If your iPad has been dropped or damaged for any reason, this is the replacement screen for you! It allows you to switch the color of your black or white iPad to a green version!